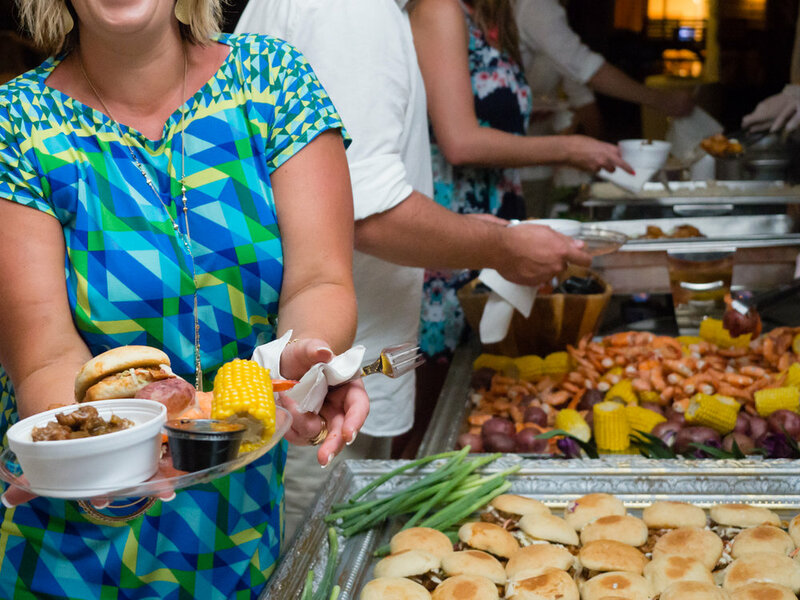 Matt and Regina Shipp have been catering weddings and special events along the Alabama coast for over 25 years. We can accomadate any size group on or off-site. Fin & Fork is the exclusive caterer for our sister company Sand Dollar Beach Weddings. We offer complete wedding and reception packages to make your wedding planning a breeze. Learn more here.